Happy Monday! 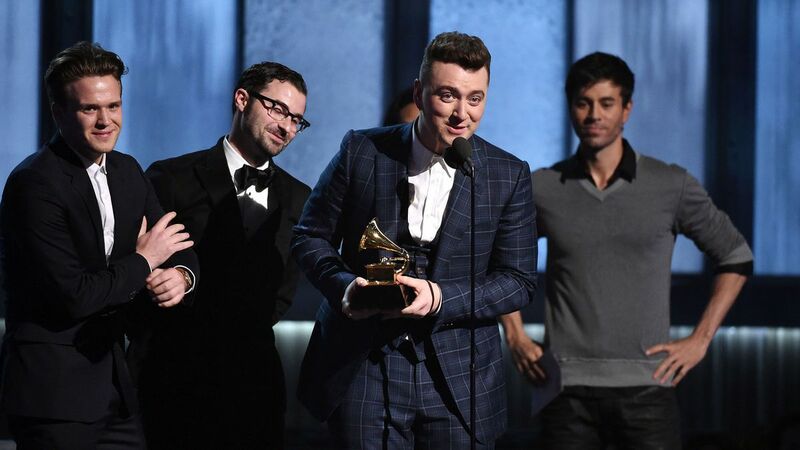 The weekend has come and gone, but we’re still thinking about the Grammys from last night! In case you missed any of the action, we’ve got it all listed here, (thanks to Mashable), for you. 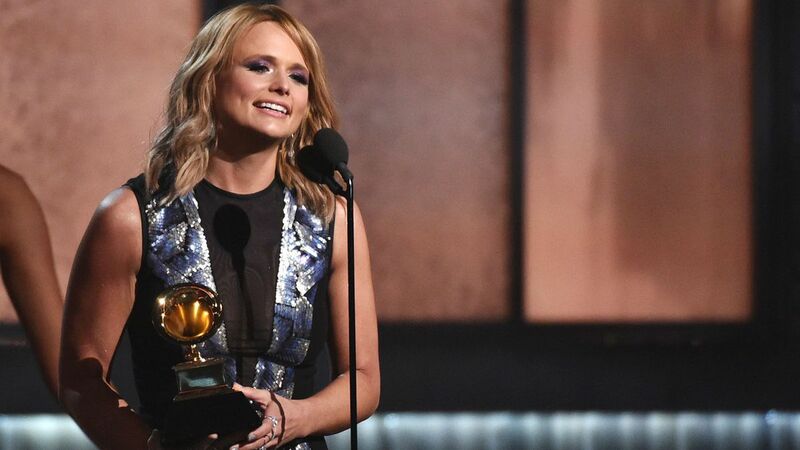 Let us know what your favorite Grammy moment was in the comments section below! The 2015 Grammys telecast ran for roughly 3 hours and 45 minutes Sunday night, which is no surprise, considering the show’s expansive roster of performers. While a few performances flew under the radar, most musicians brought their A-game with several notable and powerful ballad performances, including Katy Perry, Beyoncé, John Legend and Ariana Grande. 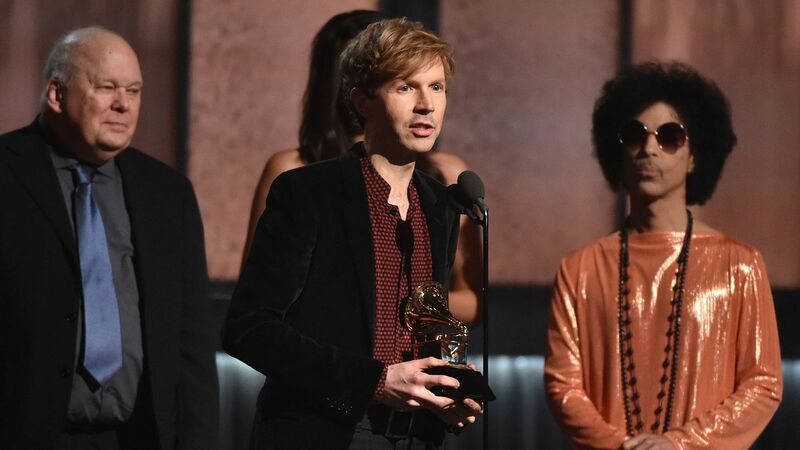 The Grammys is also known for unexpected musicians pairings, and this year was no exception; icons like Paul McCartney, Annie Lennox and Tony Bennett took the stage alongside today’s hottest stars, including Kanye West, Rihanna and Lady Gaga. for a complete list of all 83 awards, click here.